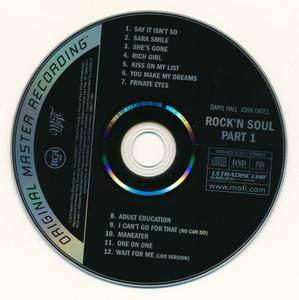 Released at the peak of Hall & Oates' popularity in the early '80s, 1983's Rock 'n Soul, Pt. 1: Greatest Hits effectively chronicles the time when the duo could do no wrong – namely, the period between 1980's Voices and 1982's H2O, which includes only one other album, 1981's excellent Private Eyes. While this reaches back to their early-'70s work for Atlantic for "She's Gone," the only big hit they had at the label, and also has their two other big hits from that decade, "Sara Smile" and "Rich Girl," the bulk of Rock 'n Soul, Pt. 1 derives from those three albums: "Kiss on My List," "You Make My Dreams," "Private Eyes," "I Can't Go for That (No Can Do)," "Maneater," and "One on One." That's a long list of singles, but it still misses some terrific singles from this era, including "How Does It Feel to Be Back," "Did It in a Minute," "Family Man," and "You've Lost That Lovin' Feeling" (the latter two were included as bonus tracks on RCA/Legacy's 2006 reissue). 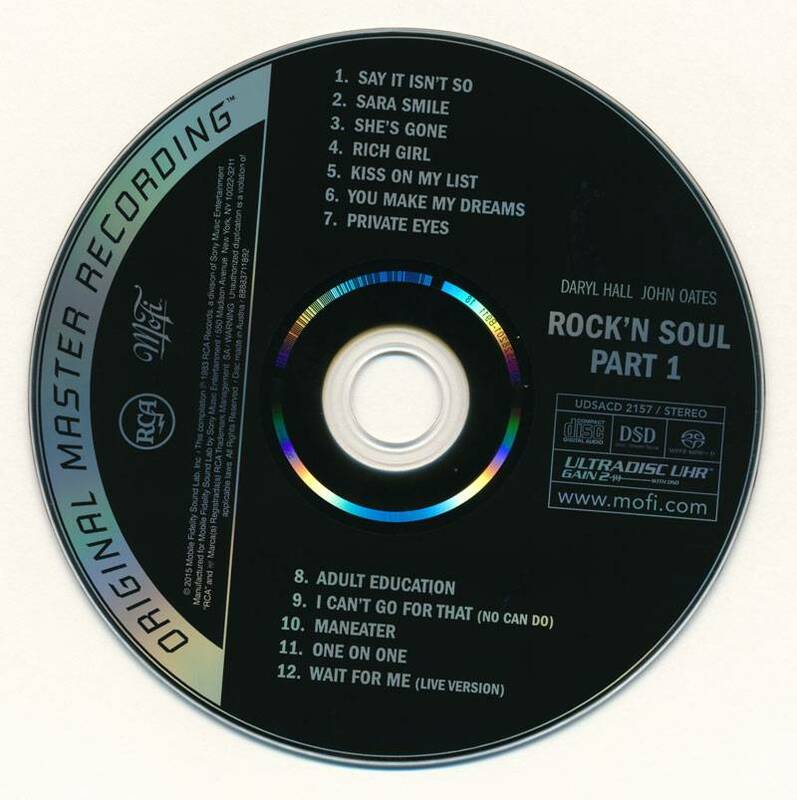 As good as those songs may be, Rock 'n Soul, Pt. 1 doesn't necessarily miss them: with the exception of a live version of "Wait for Me" (good, but not essential), this is the cream of the crop of Hall & Oates' best period, and it makes for a tight, excellent listen, and it's bolstered by the sublime "Say It Isn't So" and the good rocker "Adult Education." 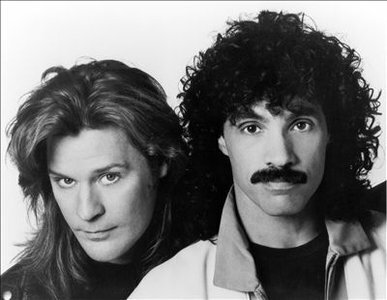 Latter-day compilations like 2001's Very Best of Daryl Hall & John Oates and 2004's Ultimate (which was reissued a year later under the title Essential) may cover their entire career in more detail – and the duo certainly made great music before and after this era – but as a snapshot of Hall & Oates at their finest, Rock 'n Soul, Pt. 1: Greatest Hits can't be beat.